Art comes in many forms. Even in Ancient Greece, Aristophanes’ theatre was known for its natural political bent and philosophical themes questioning “the just city”, rigid structures, and the effects of wars and other political developments. Throughout Ancient Rome and the Middle Ages, drama was used as a tool to influence political and social discourse through nicely packed, often sarcastic, plays. In times where freedom of expression was limited, the iconic Bertold Brecht, with his famous Marxist-inspired pieces and anti-establishment themes, can also be seen as one of the forerunners of political theatre. The connection between politics and performance is an intimate one and theatrical plans to change the world have been plentiful. 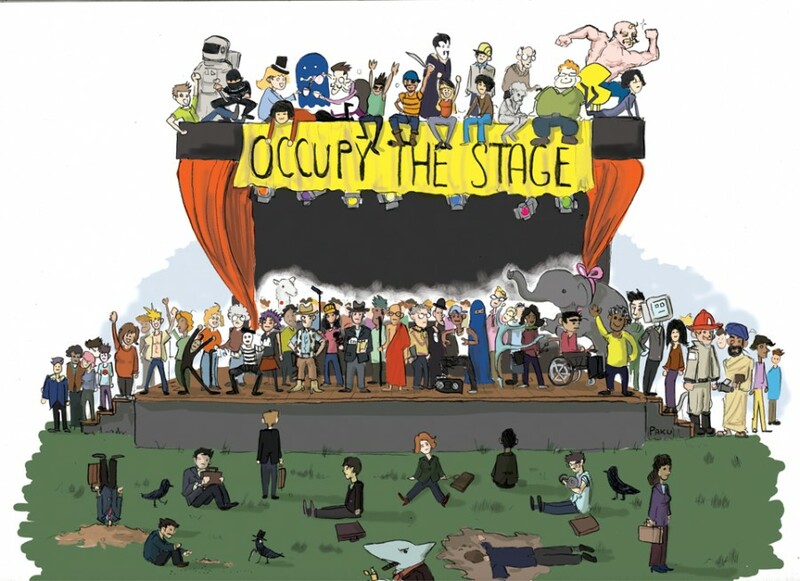 With the capacity to disrupt the ordinary and question the usually-static relationship between spectator and spectacle, political theatre (also known as activist theatre or guerilla theatre) comes in many shapes and forms. While some initiatives rely on the quality of their art to have an impact, others put all other aspects of the play in service to help deliver the desired moral message. Art performance is used to provoke dialogue by involving the audience and initiating a direct experience. 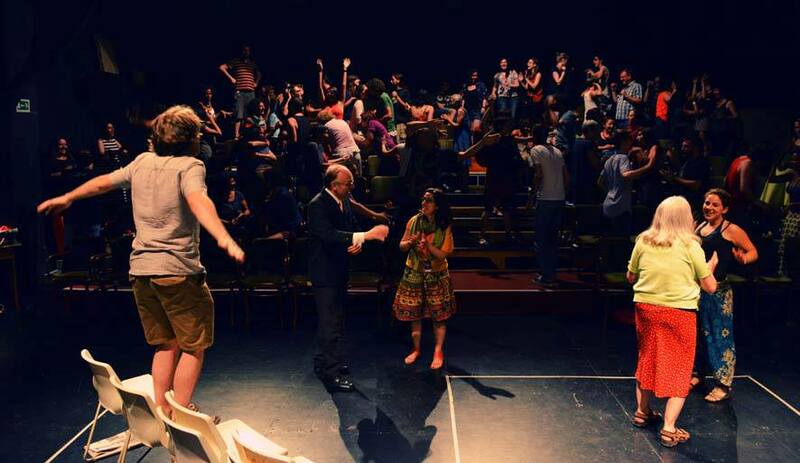 Perhaps the best example for the second approach is the world-famous Theatre of the Oppressed – created by educator Augusto Boal – which engages the audience in a way where the spectators become part of the spectacle. Instead of simply “viewing” the piece, viewers have the possibility to delve into presented narratives, taking the place of a character and thereby transforming the reality they live in. In this way, the many outlets of the Theatre have a reputable track record for influencing politics through the arts – in India, Mozambique or South Africa for instance, the raising of public awareness about pressing issues has arguably facilitated major improvements in health, infrastructure, education and social awareness since the 1970s. Guerilla theatre has also had a massive influence in contemporary Western culture since the mid-sixties. 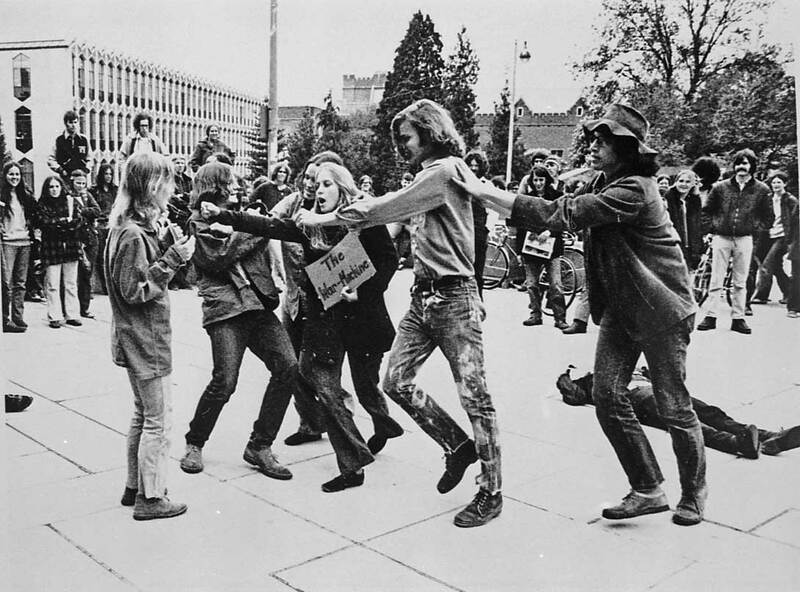 Unbeknownst to most, the artistic reaction to the Vietnam war triggered a vast amount of performances and artistic social movements through to the mid-1970s, where political issues were thrown into the direct environment of the often-unwilling public to show protest through satire, street interventions and carnivalesque techniques. 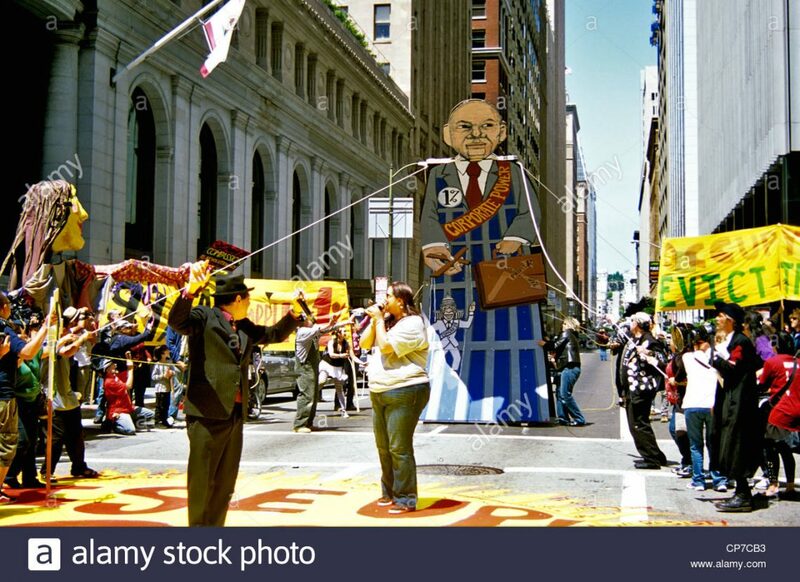 Ever since, similar practices can be seen throughout contemporary protests like Occupy Wall Street, where the immediate environment is rendered an arena for symbolic overthrow, collectivism and escape from rigid bureaucracy. From the UK to Turkey, Australia to China, theatre has enjoyed a rather stable position in the world of arts. With increasing global interconnectedness, such groups have had the opportunity to connect, mobilise and change lives beyond their communities. As Lyn Gardner writes for the Guardian, “the act of gathering people together is potent, potentially even dangerous”. Through the framework of performance art, questions of ideology, experience and futuristic thinking can be brought into the discourse by carefully using aesthetics, audience interaction and mixing the line between stage and staged. Initiatives bring together people beyond social boundaries and unite them in a common purpose. Beyond that, putting yourself in someone else’s shoes for a day is enlightening, provocative, and often has the capacity to disrupt one’s very own perception of self. 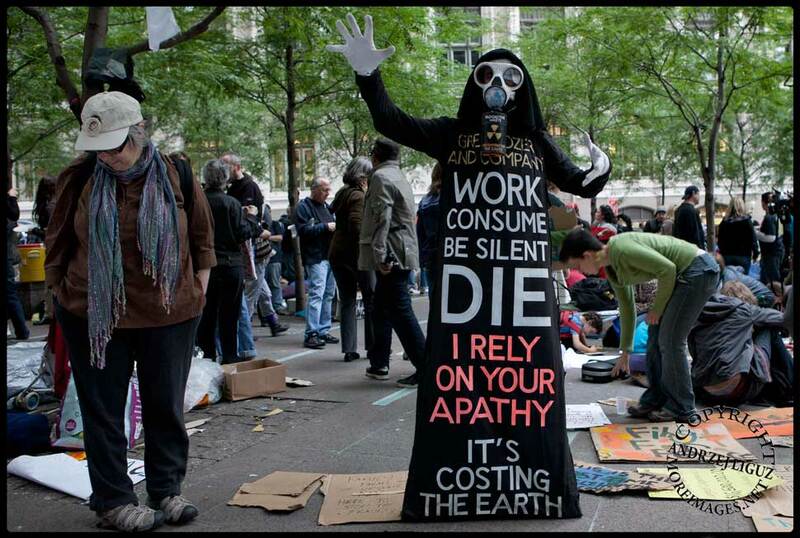 This is the kind of change and awareness needed to initiate deep-rooted, sustainable change. For more reading on the subject, we can warmly recommend “The Politics of Performance: Radical Theatre as Cultural Intervention” by Baz Kershaw.